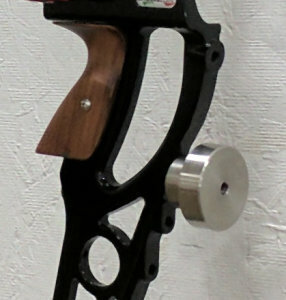 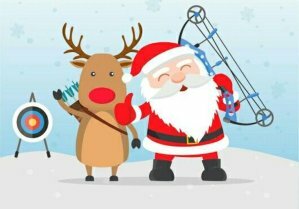 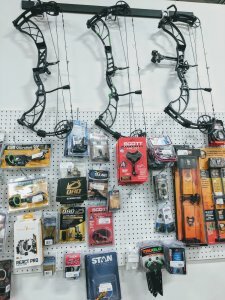 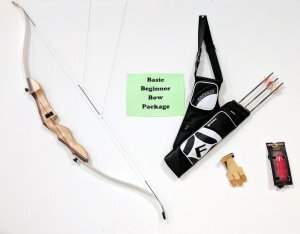 One common question we hear is “how much does a basic bow package cost?” While there are many factors that affect the final price of the package from the type of finger protection you choose to the arrows that work best with your bow, we can provide some basic guidelines to help. 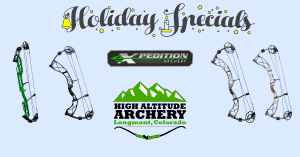 Summer camps at High Altitude Archery kicked off this week, and no time is being wasted! 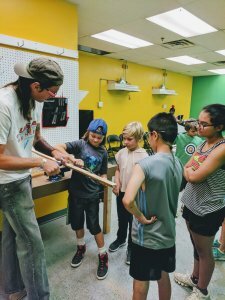 Participants are building bows, starting by roughing out the basic forms using hand tools under the close supervision of our master boyer, Cuatro.